I suppose my fascination developed from childhood stories of knights in shining armour, and from visiting castles with my parents. As an adult, I’m more interested in the nitty-gritty of daily life in the medieval era, of the lives of peasant families and the attitudes of the time. My initial idea was to write a story set in medieval Kenfig. Research added layer upon layer until I realised that I needed sixty chapters and multiple viewpoints to tell the tale. The research suggested many of the plotlines, so I just had to join the dots and construct a cohesive whole. A medieval peasant family. I would love to talk with them about their life and times. For Tangwstyl, I think something like Chevalier Mult Estes Guariz would go well. Writing seemed a natural thing to do. Subsequently, I’ve discovered that my material grandfather and a long-lost uncle enjoyed writing. Mainly through research. 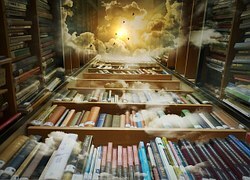 My stories are strongly based on research; they combine fictional and factual elements. The villains tend to be the most fun to write, though the characters who have a strong sense of social justice appeal to me too. I think my Arthur in Pendragon is an attractive character. It would be nice to think that he is based on me, but that is pure fantasy! The first outline of Tangwstyl featured a pregnant woman stealing a cow. The pregnant woman and the cow remained in the story, but the plot went in a completely different direction. I was born on the tenth day of the tenth month at ten past ten. I love the music and lyrics of Al Stewart. I have to say, my friend and colleague, Hannah Howe. I think her books are outstanding in that they are easy to read, yet contain complex characters who are three-dimensional. The mystery element in her stories is always strong, yet the emotional aspect of the books lingers with me. 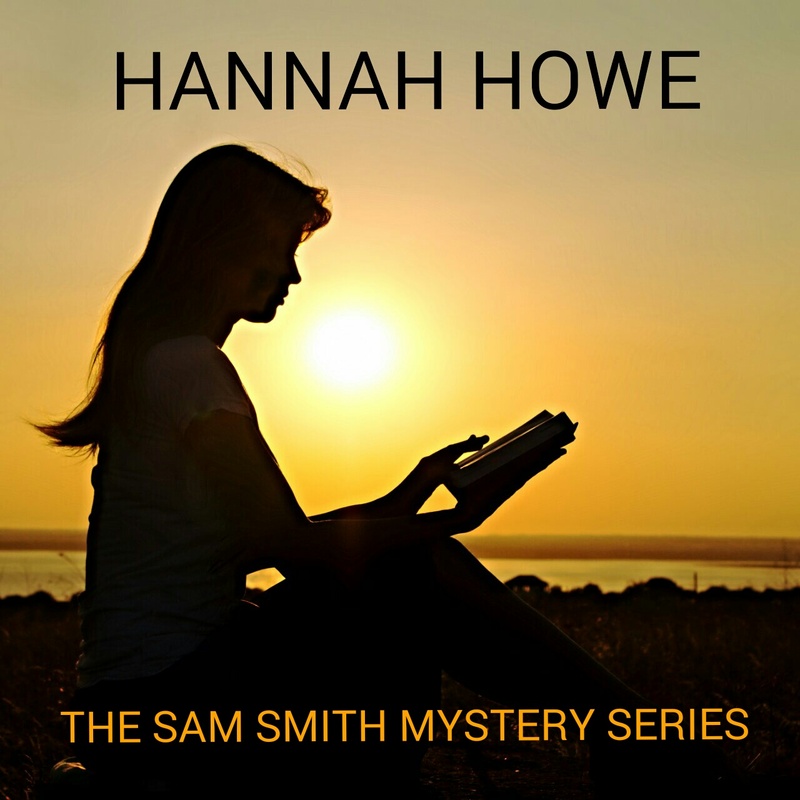 I believe that Hannah Howe is one of our finest writers and she deserves a wider readership. As a teenager I read Alistair MacLean. Later, I discovered Walter Scott, George Elliot, Len Deighton, Ken Follett, amongst others. 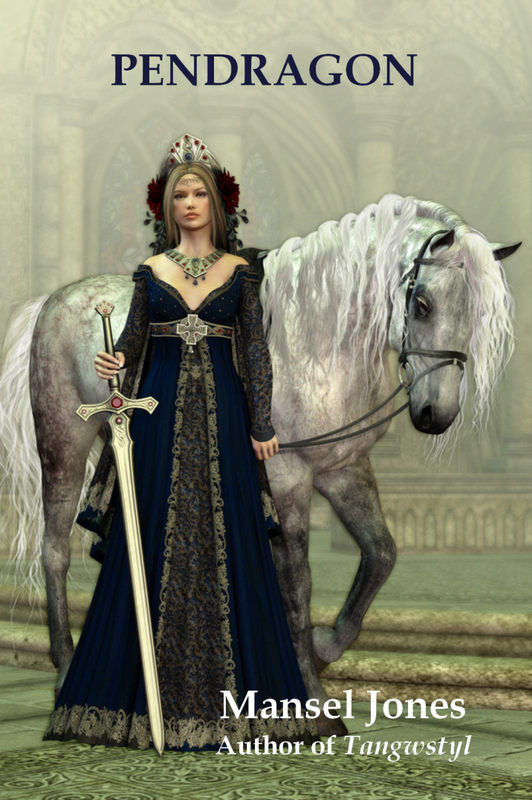 Ivanhoe by Walter Scott had a big influence on my novel Tangwstyl. A History of Kenfig was well received by general readers and academics. 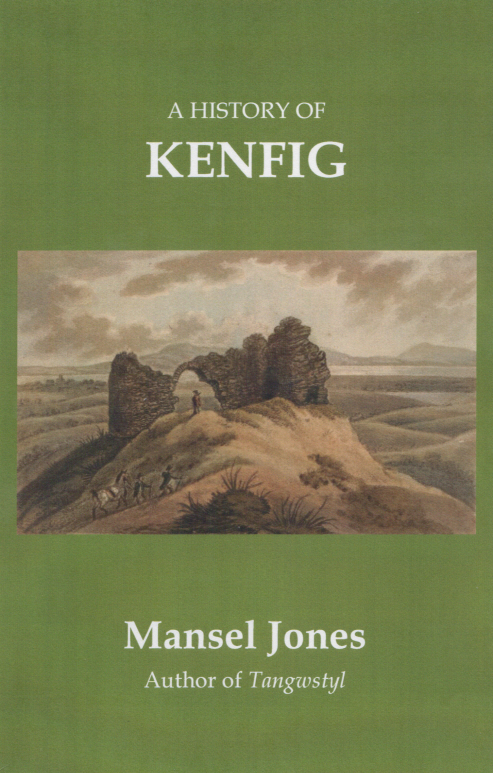 The aim with A History of Kenfig was to write a book for people who only have a casual interest in history, something to enlighten and entertain. Pendragon is my attempt to portray the real Arthur of history. Some people argue against Arthur’s existence, but I’m very proud of that book. 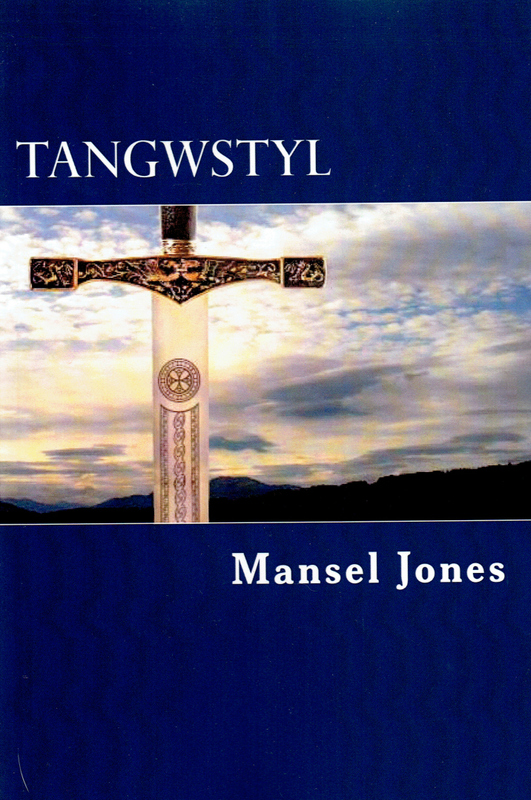 Christoph Fischer interviews Welsh Historical novelist Mansel Jones author of Tangwstl and Pendragon.. look stunning.